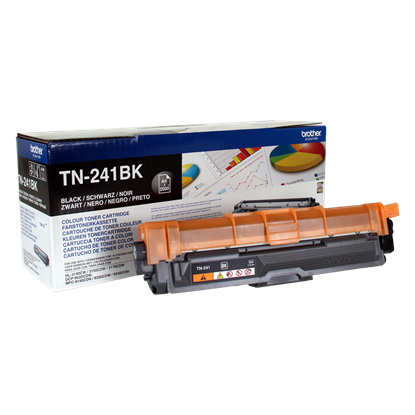 Brother TN-241 and TN-245 toner cartridges are suitable for use in your Brother MFC-934CDW printer. 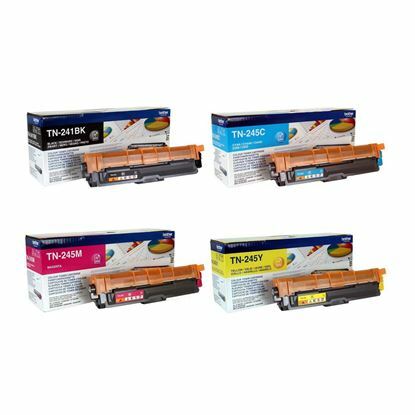 Red Bus Cartridges can supply singles; Black, Cyan, Magenta and Yellow or multipacks and high yield options. High yield toner cartridges are designed to help you print for longer. 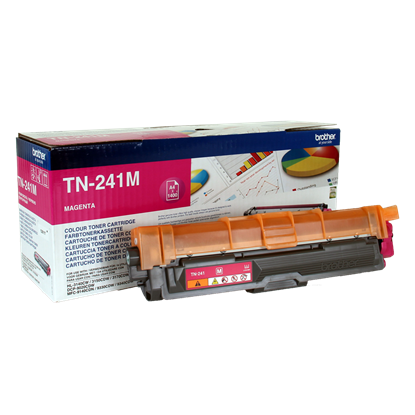 We display the page yield you can expect along with the price so that you can make the best decision when purchasing your Brother TN241 and TN-245 toner cartridges today.